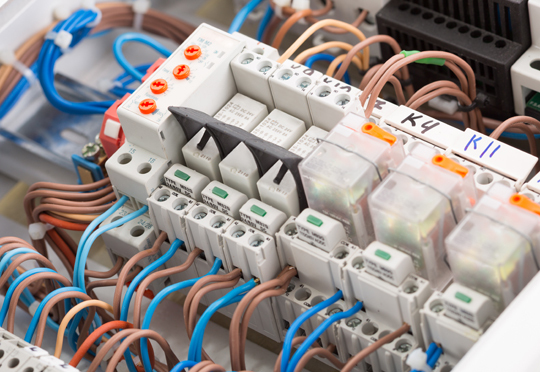 If you are trying to add a circuit to your home’s electrical system, or attempting to figure out the cause of a blown fuse, you will need to establish whether or not your electrical panel is overloaded. 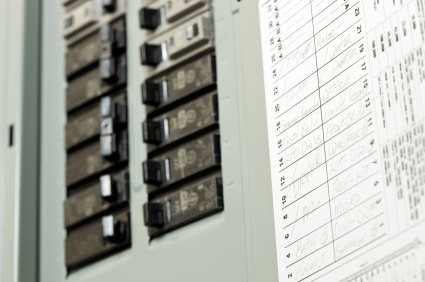 Learning how to tell if an electrical panel is overloaded is fairly simple. 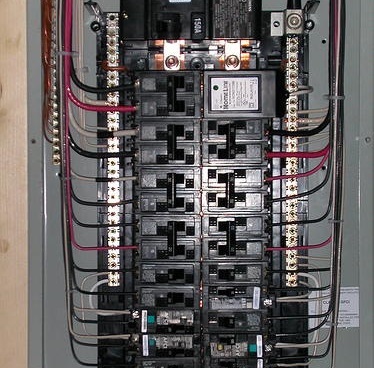 Electrical panels in residential homes are typically either 100 or 200 amps, which means that they can handle up to that amount of amperage before tripping your main circuit breaker and shutting off. There are amp limits on each of the individual circuits of your main electrical panel as well. When a circuit receives more amperage than it can handle the individual breaker will trip, cutting off the power to just that circuit. All of the amperage from each of your circuits together must remain under your panel’s maximum in order to avoid overloading it. When calculating this panel maximum you cannot simply add up the individual circuit limits. This is because every circuit has a different amount of power flowing through it, depending on which appliances are plugged in and in use at the moment. 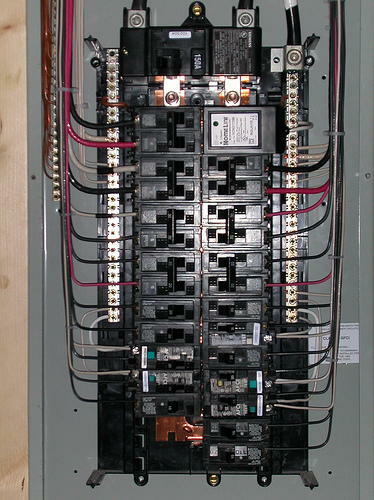 The typical home circuit is usually only carrying about half of its maximum amperage at any one time. To find out your true total, you will need to perform a load calculation to estimate the average total amount of amperage flowing through your home’s main panel. Performing a load calculation manually is very tricky and will likely require the service of an electrician. You can use TalkLocal to automatically find a quality local professional in just minutes. Alternatively, you can use the online calculator available here to generate an estimate of your home’s power load based on all of the appliances and lights that you have. 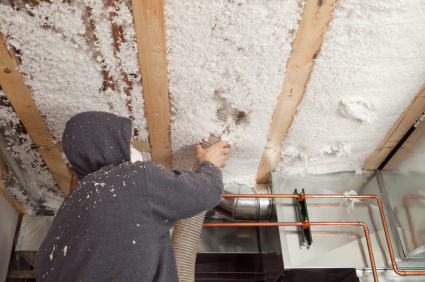 Keep in mind that this will only be an estimate and is not really a good replacement for having your current measured on-site by an electrician. Once you know your calculated load, compare it to your panels listed maximum amperage. 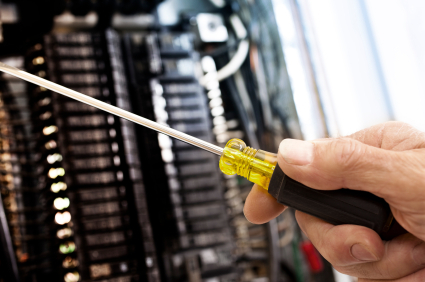 Most electricians suggest that you keep your total calculated load below 80% of this maximum number of amps. 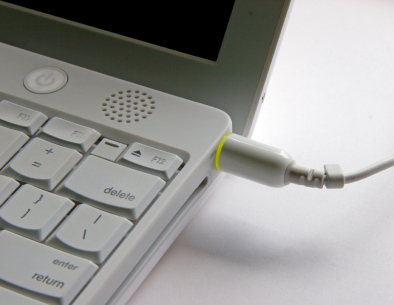 If you are under, then you should feel free to add a circuit without worrying about overloading issues. This entry was updated on Thursday, June 11th, 2015 at 10:35 am. This entry was originally posted on Wednesday, October 3rd, 2012 at 2:00 pm	and is filed under Electricians. You can follow any responses to this entry through the RSS 2.0 feed. You can skip to the end and leave a response. Pinging is currently not allowed.